Timely maintenance and repair of your pneumatic system can save time, effort, and money. Having access to the right pneumatic parts can simplify the task while minimising downtime. The first thing most engineering managers do when they need a pneumatic system component is to look for the nearest general wholesaler or trade merchant. However, buying products at general suppliers does not provide the personalised service required by many industries. Turning to a specialist Festo pneumatic parts supplier provides a wider choice, better value for money and improved after-sales support. By finding an official Festo online shop in the UK, you get access to a large selection of spare parts. 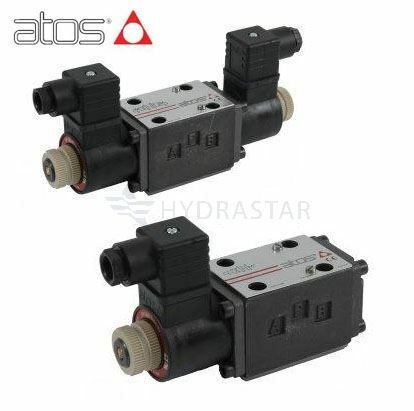 Your nearby wholesaler is unlikely to have a wide choice of Festo pneumatic components since their space is usually limited and they have to stock multiple suppliers. 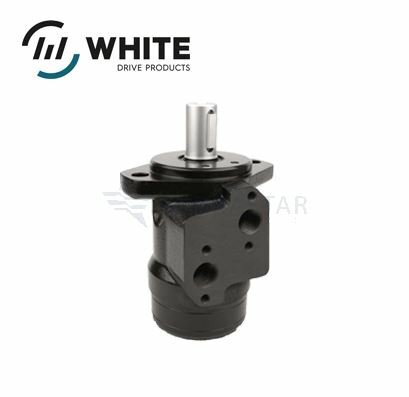 In the best case, you are likely to be given a catalogue from which to choose the part you need and wait for delivery. At Hydrastar, as an official Festo distributor, we offer an impressive collection of spare parts for all types of pneumatic systems. Looking for a brick-and-mortar trade merchant in your area and then driving there is likely to take some time. After all, not too many companies have these stores on their street. By taking advantage of a specialist Festo online store, you can make a purchase in a few clicks, reducing delivery time. 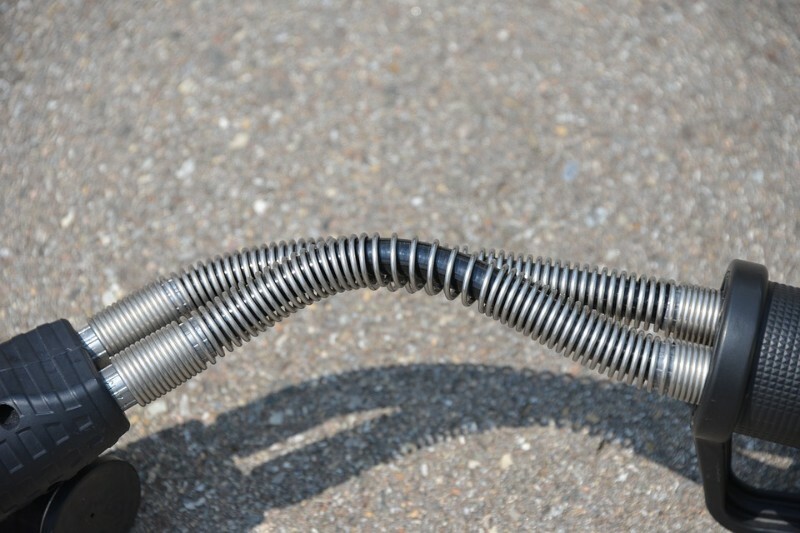 Depending on the system you use, some pneumatic parts can be costly. A general supplier will generally charge more. 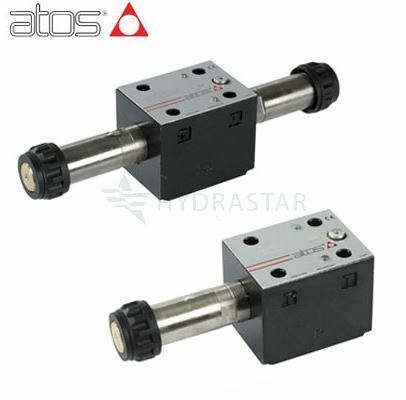 At Hydrastar, we are official UK Festo suppliers and have access to the latest components at under-market prices. When you purchase a pneumatic part at a general supplier, the vendor may not have in-depth knowledge of Festo parts. At a Festo specialist, you can ask your questions and get quick answers from experts. Approved Festo supply partners often have quicker delivery times than general suppliers. If you don’t find the component you need at a wholesaler and have to order it from a catalogue, you may have to wait a while. At Hydrastar, we know how important short lead time is to our clients. We keep thousands of parts always in stock, and our relationship with Festo gives us fast access to parts directly from the manufacturer. 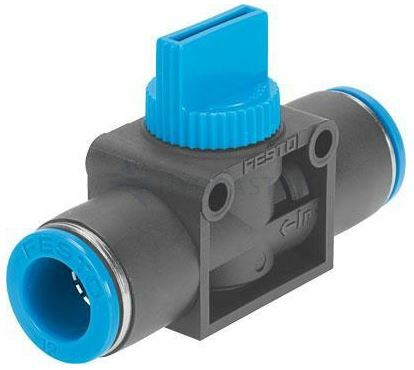 For pneumatic system parts, a Festo online shop in the UK is an excellent solution. At Hydrastar, we try to make your online shopping experience as satisfying as possible. 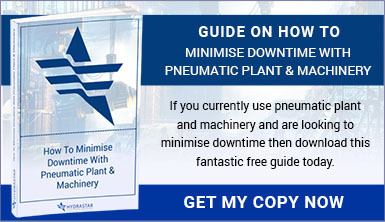 For more information about our Festo products and services, please download our free e-book How To Minimise Downtime With Pneumatic Plant And Machinery. 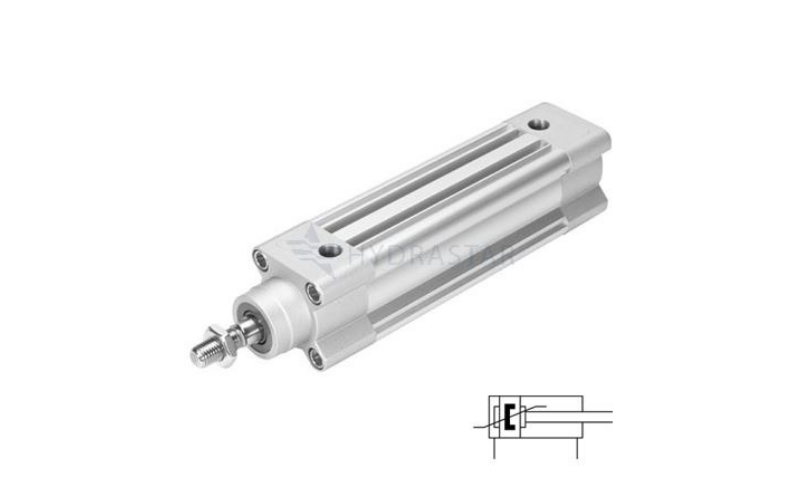 The quality of a pneumatic cylinder can determine the longevity of your system. 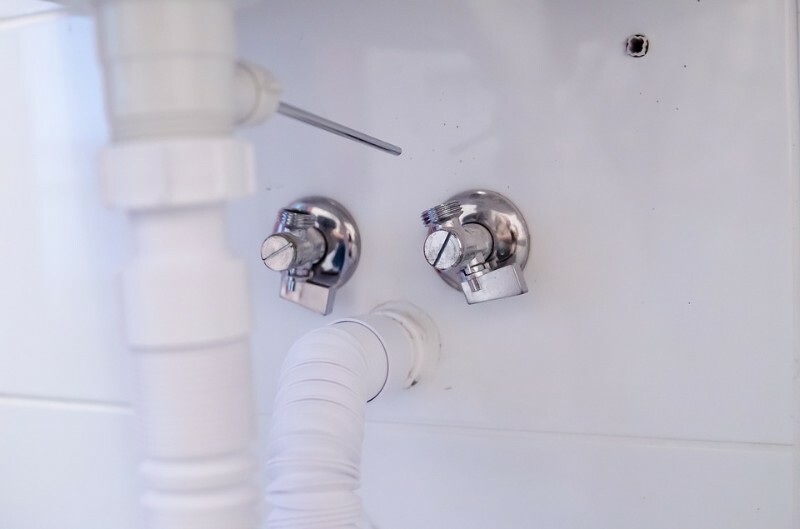 If installed improperly, the cylinder can cause unexpected system breakdowns. 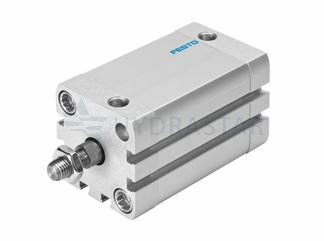 Festo pneumatic cylinders are designed to last for years. However, their lifecycle depends on the quality of the installation and the system’s operation frequency. Let’s talk about a quick and safe way to install these cylinders into your system. Valves are an integral part of any pneumatic system. Their main task is to control the rate, pressure, and volume of compressed air, which is used to transmit power. Posted in HydraulicsTagged Hydraulic Hose FittingsLeave a Comment on Why Is The Maintenance Of Hydraulic Hoses So Important? 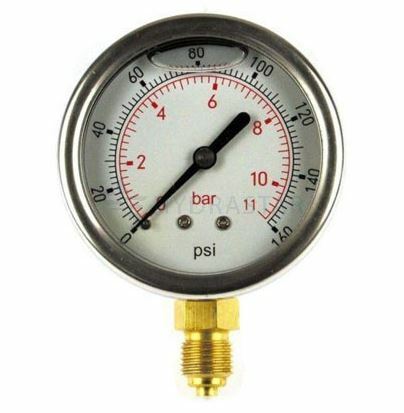 Hydraulic pressure testing is necessary for hydraulic systems in order to check their integrity and prevent leaks. Piping systems, boilers, and pressure vessels undergo hydraulic testing to ensure safe and efficient operation. When Should I Upgrade My Hydraulic Valves? Posted in Hydraulic ValvesTagged Hydraulic ValvesLeave a Comment on When Should I Upgrade My Hydraulic Valves? 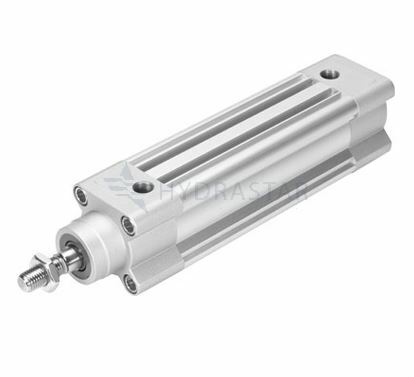 Pneumatic cylinders are a complex piece of equipment with a fairly long lifespan. 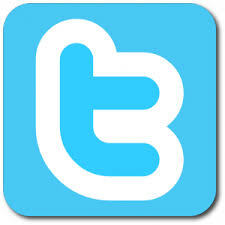 Unfortunately, numerous problems can arise due to improper maintenance, poor installation, and untimely repair.